The last edition of TradeWinds Ship Recycling Forum took place in Hamburg in March 2018 which brought together a record number of more than 250 senior executives and experts and more are expected this year. 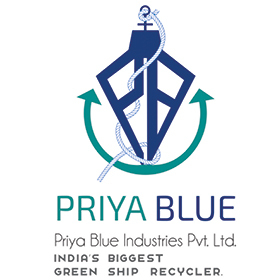 On 5 - 6 March 2019, the 11th edition of TradeWinds Ship Recycing Forum will take place in Hong Kong at the Hyatt Regency, Tsim Sha Tsui. Hong Kong has been chosen this year as 2019 marks the 10th anniversary of the Hong Kong International Convention For The Safe And Environmentally Sound Recycling Of Ships (HKC). We invite every stakeholder and player in the maritime industry who is seeking the right contacts and expertise in this subject. Hear various key stakeholders update on global regulation progress, answer big questions on recycling capacity issues and discuss future directions towards sustainable ship recycling as one industry. Put your questions to a panel of ship recycling's most experienced and knowledgeable individuals, challenge their comments and discover what makes them tick. TradeWinds Forums bring together the industry’s most influential figures, offering unparalleled networking opportunities. Personal encounters matter more than ever. You can use our events to strengthen existing partnerships and create new opportunities. You’ll be rubbing shoulders with your peers as well as the maritime world’s movers and makers. 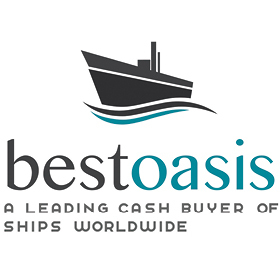 And only TradeWinds – with the authority and credibility that goes with being the world’s no 1 shipping news service – has the resources and connections to produce this prestigious series of global forums. Register and join over 200 top industry leaders at the world's most influential ship recycling conference! Seats are filling fast.